On your tour, BNBuilders will guide you throughout the UUC construction site, share information, and answer your questions. When you sign up, you will receive a confirmation email. About a week before your tour, watch for a second email with important reminders and a BNB waiver form. Please arrive at the site a little before 3 pm. You will need to find parking on the street. Please keep the following in mind before you sign up. 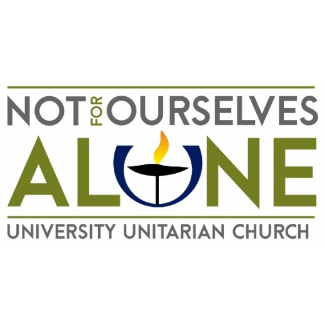 This tour is open to members and contributing friends of UUC. You must be 18 or older. It is an active construction site, so you must be able to walk the site unassisted, including uneven surfaces, trip hazards, loose footing, and low clearances. You may walk on dirt, mud, and loose rock. Stairs may be steeper than usual. It is not an ADA site. You must wear sturdy pants such as jeans or work pants (no leggings or flowy fabrics), closed-toe boots or shoes, and BNB-provided safety gear. 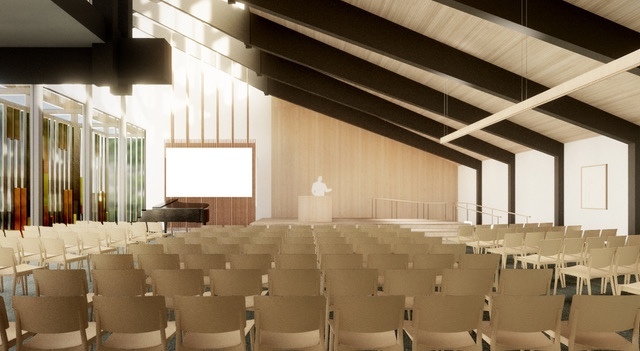 More info on the four dates and construction progress is at the Building Project web page. We ask that you register for one tour only, even though the form allows more. If the date you want is full, you may sign up for any or all of the four waitlists. You will be confirmed to tour on this date. You will be placed into the wait list to tour on this date.